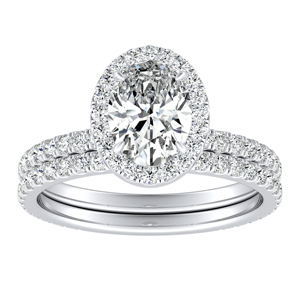 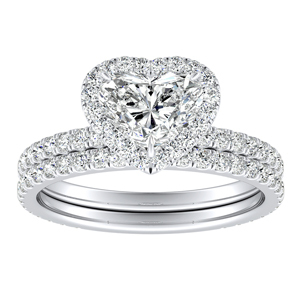 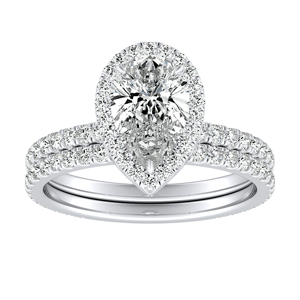 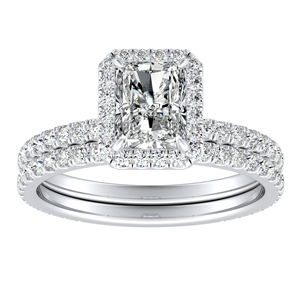 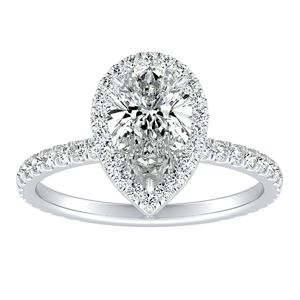 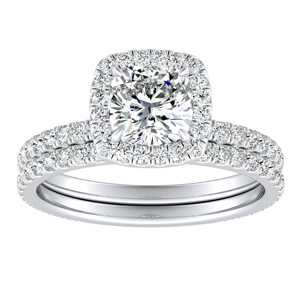 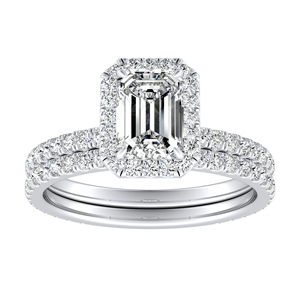 The uncommon and stunning sparkle of three carat diamond engagement rings in our selection are designed to dazzle. 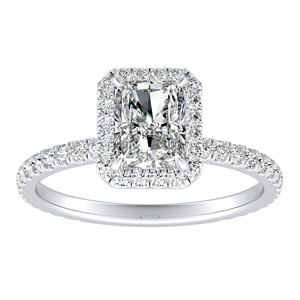 Each ring features an incredible three carat white diamond center meticulously set in our handcrafted rings that show off the stone. 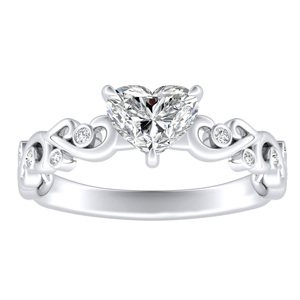 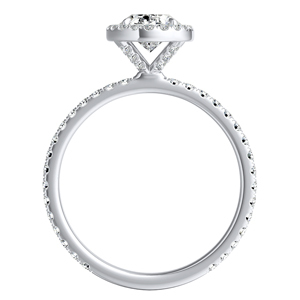 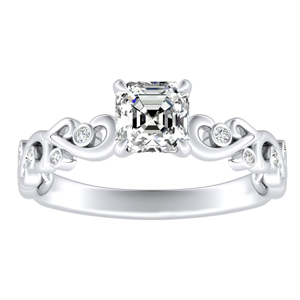 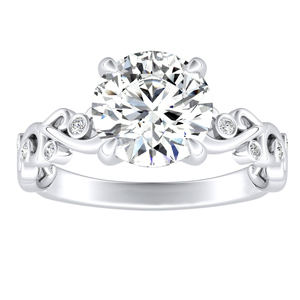 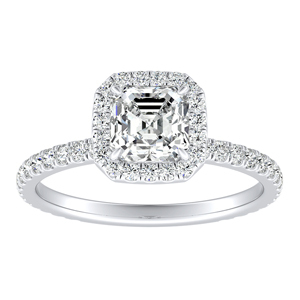 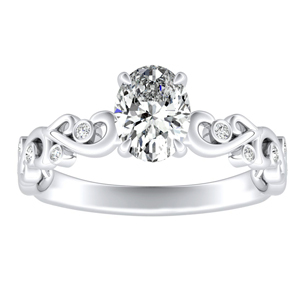 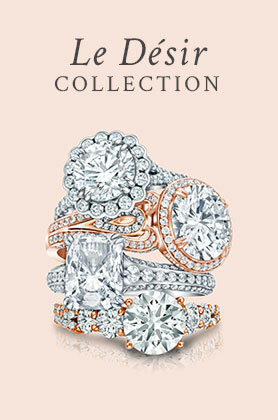 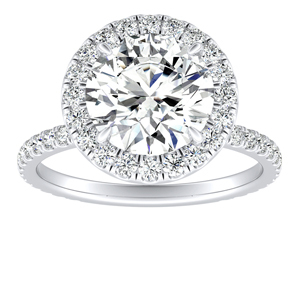 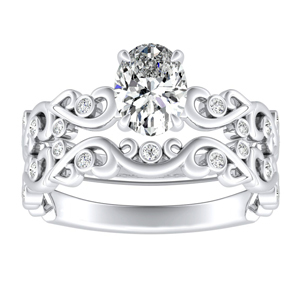 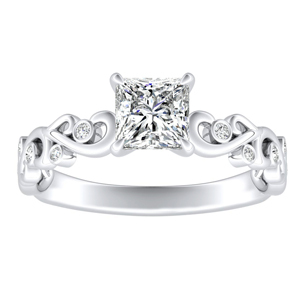 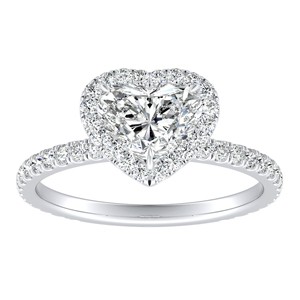 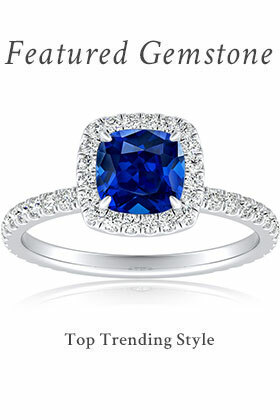 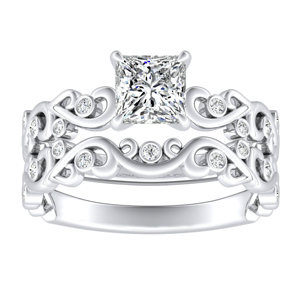 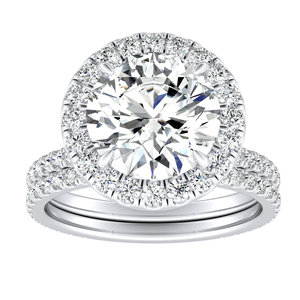 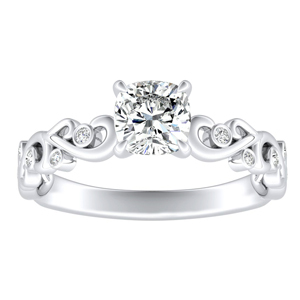 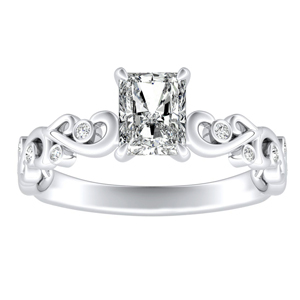 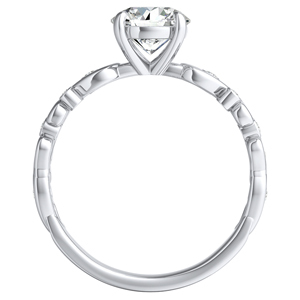 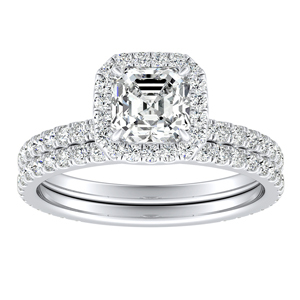 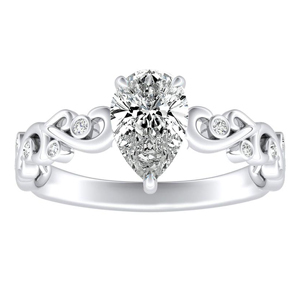 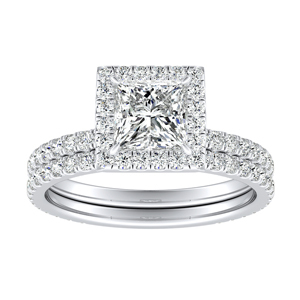 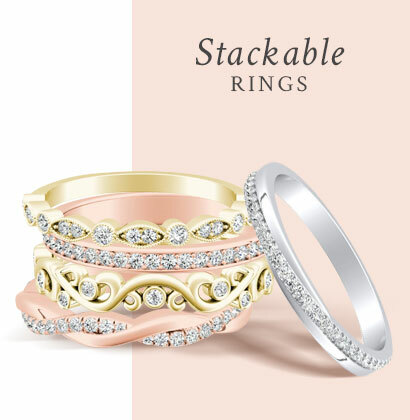 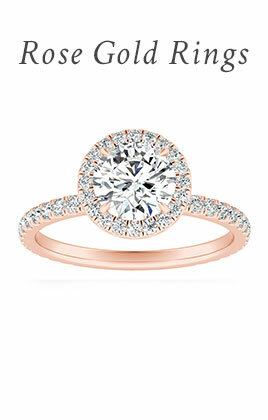 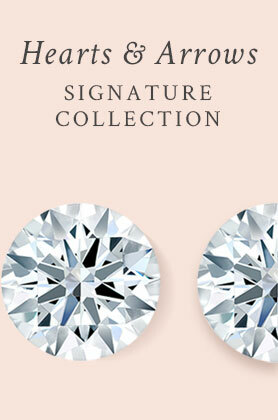 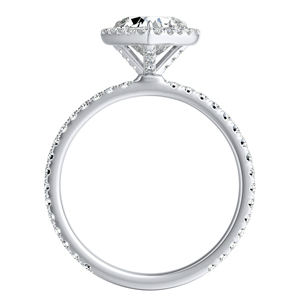 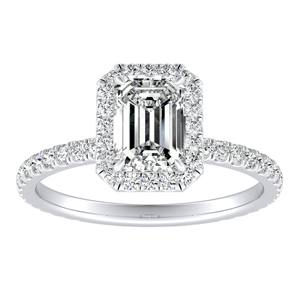 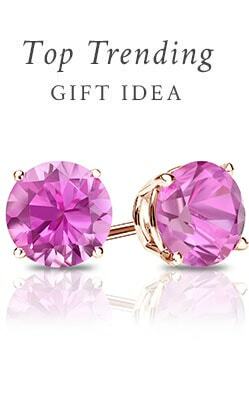 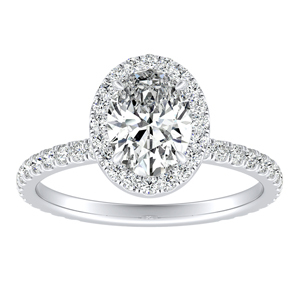 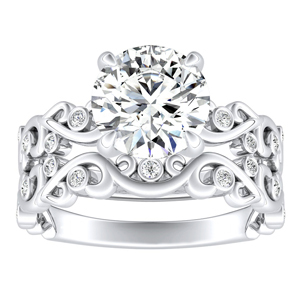 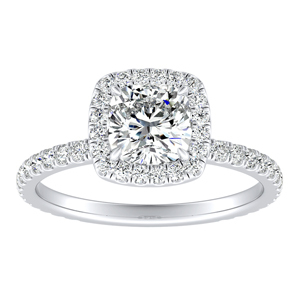 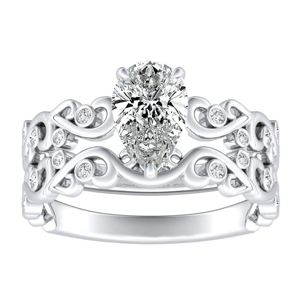 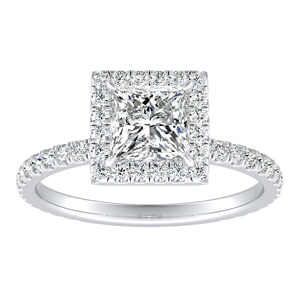 Our array of luxurious engagement rings outfitted with gorgeous three carat diamonds is sure turn heads.